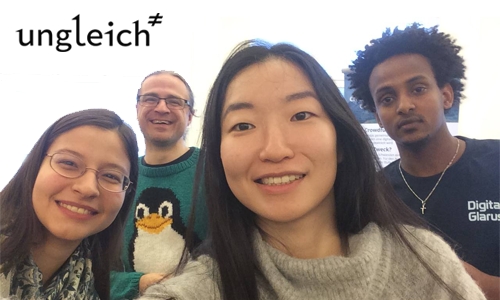 ungleich is a Linux system engineering company with a strong passion for bridging technology and community. The projects of ungleich include Digital Glarus, Data Center Light, Hack4Glarus, Devuan hosting and many more. This article is written by our designer Sanghee Kim.